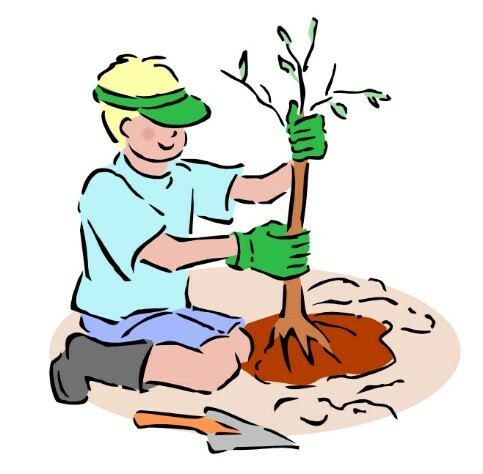 Your next home improvement project may be as simple as planting a tree. The effect of trees on property values is often overlooked. Planting a tree just may yield the best return on investment. The value of a well landscaped home with mature, healthy trees can be as much as 10-15 percent higher than a home with little or no landscaping. Environmentally, trees improve air quality by filtering dust and pollutants such as carbon dioxide and ozone from the air we breathe, while providing the oxygen we need to survive. They reduce the amount of storm water runoff which reduces erosion and water pollution and helps in reducing the effects of flooding. Well-landscaped yards with mature trees and bushes that provide privacy not only fetch higher prices … they sell more quickly than houses with little or no landscaping … and they provide the ultimate “curb appeal” by impressing buyers before they even walk into a house. The effects of trees on property value can provide substantial return on investment for a relatively low-cost home improvement project. Never underestimate the value of a tree in your yard.